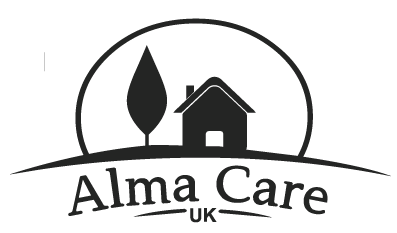 The people who work for Alma Care (UK) are the lifeblood of our service, and we recruit only those who can deliver a quality service. We carry out checks with the Criminal Records Bureau. We check candidates have not been referred to the list for the Protection of Vulnera. All staff have either achieved or are working towards NVQ Care qualifications. All packages are assessed prior to commencement of care. Each team member has regular review and supervision meetings to maintain quality of service. Hope is a wonderful thing, something to be cherished and nurtured, and something that will refresh us in return. And it can be found in each of us, and it can bring light into the darkest of places. Responsible for the efficient running of the office and making sure that all care plans are delivered accurately at all times. In charge of Co-ordinators, Supervisors and Carers. Supervises carers, spot checks, and visits customers to ensure the care is being delivered according to the care plans. In charge of preparation and managing of rotas and carer’s activities including scheduling of annual leave, training, meetings and providing cover whenever required.